My name is Martí Coma, I am currently working at the Centre Internacional de Mètodes Numèrics en Enginyeria (CIMNE) in Barcelona and developing my PhD on Optimization on industrial problems focusing on multi-player strategies. 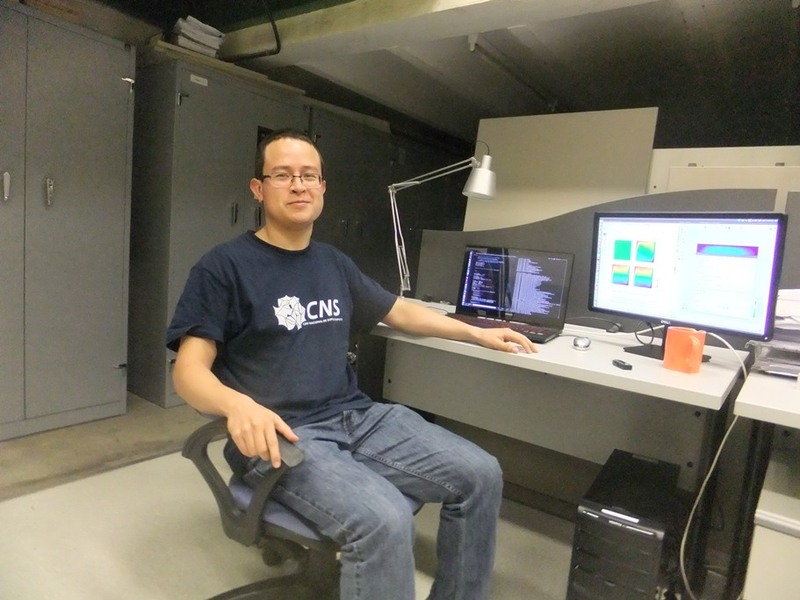 With the support of the TCAiNMaND project I was able to stay at the Centro de Investigación en Matemáticas (CIMAT) Guanjuato, México, for three months. I worked there with the computer science department which allowed me to learn about their methodologies and newest research topics. My work focuses on developing strategies to solve optimization problems that are highly demanding on computational resources. The experience gained during the stay at CIMAT is invaluable in aspects such as parallelization techniques, optimization algorithms, optimization strategies and networking. The research will be much more rich thanks to this expertise. 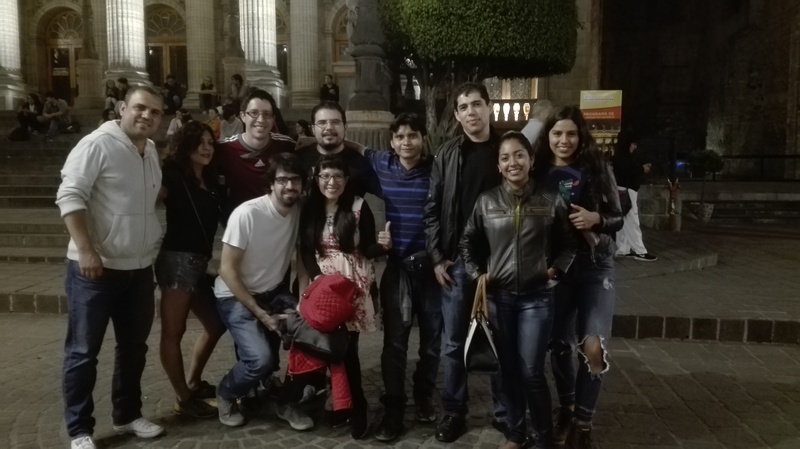 In addition, I had the opportunity to know a little bit of the Mexican culture which amazed me, specially their kindness and warm, always with a smile up front. I could visit some villages around Guanajuato, Mexico City and the pyramids of Teotihuacán which I enjoyed very much. Guanjuato is a great city to live and study thanks to its people and its activities, like the Festival Internacional Cervantino. I also made good friends which I hope to see again soon. I would like to thank CIMNE, CIMAT and the TCAiNMaND project for this opportunity.